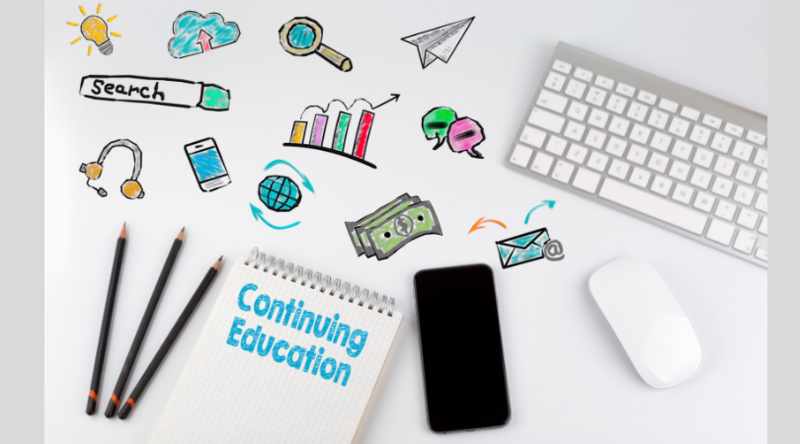 Why is MedBridge the best continuing education option for busy health care providers? Quality, Convenience, and Cost-Effectiveness. MedBridge offers over 1500 videos of continuing education courses, which can be filtered by different categories such as specialty, body part, setting, and difficulty. I used to work in the Outpatient Orthopedic setting. I am currently working in Home Health. While I still use my standard PT skills, Home Health comes with its own challenges of being a new environment. 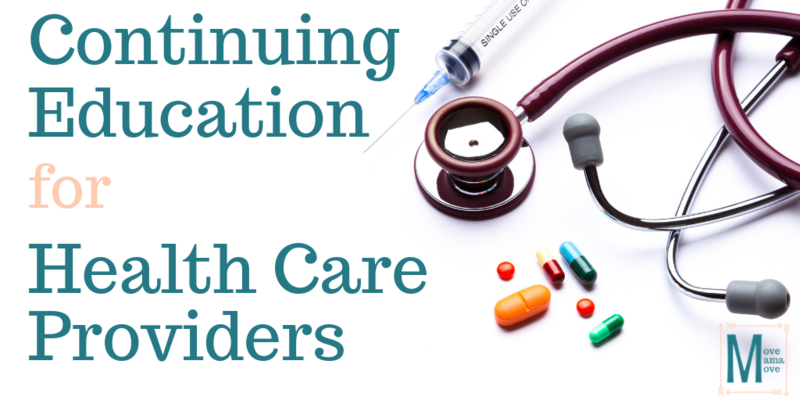 I have been able to take courses related to Home Health to help me transition and succeed in this new setting. If I see a patient and I want to do further research, I am usually able to find a course on MedBridge to help me out. The variety of courses offered keeps me interested in learning. There are over 1,000 Physical Therapy courses alone on MedBridge. I have met more than my required amount of education hours, but I still enjoy checking out other courses available on the MedBridge platform. MedBridge chooses Clinicians who are extremely reputable to teach each course. Instructors are appointed based on their expertise in the field, credentials, and previous presentation experience. A few of my favorite instructors are Kyle Kiesel, Phil Plisky, Trent Nessler, Chad Cook, and Bill Temes. Prior to finding MedBridge, I had taken some of the best in-person courses taught by these instructors. The idea that I can see a video course taught by Kyle Kiesel or Bill Temes without having to leave my home is incredible. Working in the home health care setting, I have had to get creative when providing home exercise programs for my patients. Not anymore! MedBridge has over 6000 exercises for me to create the perfect Home Exercise Program. I can choose pictures, reps, sets, duration and more. I am able to print or email the program to my patients. This has made working outside of a typical clinic setting much easier, allowing me to provide exceptional instruction to my patients. 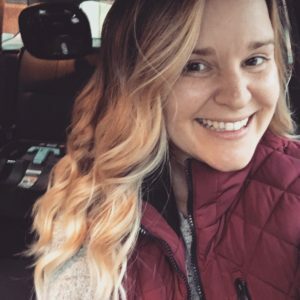 As a stay at home mom and a very part-time physical therapist, my hours of availability are all over the place. I always start each day with a plan to have a couple of hours to catch up on work-related tasks, like CEUs, but Chulengo may not nap when I expect him to, or I may tack another patient on to my schedule at the last minute. Or, he may nap much longer than expected, or a patient may cancel and give me more free time than I was planning. So, being able to complete CEUs on my own schedule is crucial, and MedBridge allows me to do that. I can pause a course and come back to it if I am not able to complete it in one sitting. I am able to complete all of my continued education units by watching videos and taking quizzes related to the videos. And thankfully, I can do that at home– before Chulengo wakes up, during nap time, or after I put him down for the night. I don’t have to go to another facility to complete my courses. Which leads me to my next point. Typically, a weekend course will cost more than $500, not including travel, lodging, and meals if necessary. And that may only include up to 16 hours of training. Many licensing agencies require much more than a weekend course for re-certification. You can purchase one year of access to MedBridge for $375 and get access to hundreds of courses. With Move Mama Move’s special discount code (MoveMama), you can get an entire year’s membership to MedBridge for $200, which is more than 45% off the original price. Two-hundred dollars is less than the cost of an independent weekend course. 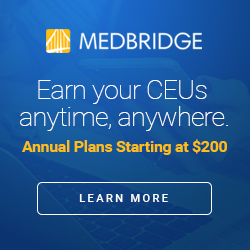 With technology improving and our lives getting busy, MedBridge is the way to go if you want to earn Continuing Education Credits that are meaningful and affordable. If you would like to save at least $175 off the annual Medbridge fee, click HERE. You can also enter the code MoveMama at check out and a 46.7% discount will be applied to your purchase. Funny how now matter how many years we are in healthcare we are always discovering new links, opportunities, and ways to learn. Thanks for sharing! Right? It’s so great to have options in today’s busy world. I am glad I stumbled across your post. I have never heard of MedBridge. Always looking for user friendly sites for completing CEU’s. And a discount! Thank you for sharing. Great!! I am so glad you found another resource. I hope you find it as helpful as I found it. This is a really helpful article. I’m not in the medical field but I can tell you put a ton of time into it. This looks so convenient! I always remember my mom would whole up with these huge workbooks or textbooks and spend forever doing them! It really is, Molly. So much more convenient than a lot of other options. What field did your mom work in? This is great. As a massage therapist who has the same 24 CEU’s required, it’s so helpful to have them all in one place! Yes, I totally agree. So easy to reference them and review as needed. We always need CEUs! Great info! Always good to find ways to keep continuing education credits up to date! Yes, makes life a little bit easier. Great info and I’m sure many in your field will appreciate. I have CEU’s to complete every year for one of my “jobs” and actually really enjoy learning new and improved practices and ideas. I love learning too! There is always something I find that I didn’t know before. I will even play the videos in the background while I am cleaning to hear some new content. Great resource so someone who needs the extra education for their license. It’s great that so many industries are making continuing ed so accessable. It really is great that companies are helping to make licensing easy to stay on top of. This is really good to know. I will surely check them out. Thanks for sharing. This is great! I wonder if something like this exists for lab tech certifications? I’m debating on keeping mine current since leaving that profession in December, because it’s going to require some searching around for opportunities! Glad you found this, maybe I can look into something similar! I bet there is something like this for lab tech certifications. Even when I left the field temporarily, I kept my license up to date so I could jump back in when ready. Made it simple to go back to work. This is great reference for health care providers. Thank you for the info! This looks super convenient! Such a convenient way to get continuing education in! Interesting post! I’m not in the medical field but this is still very informative. Awesome, I am glad you have found this helpful Pauline. This is gold with regard to continuing education for those in the medical field! What a great find. Thank you!! I definitely agree. 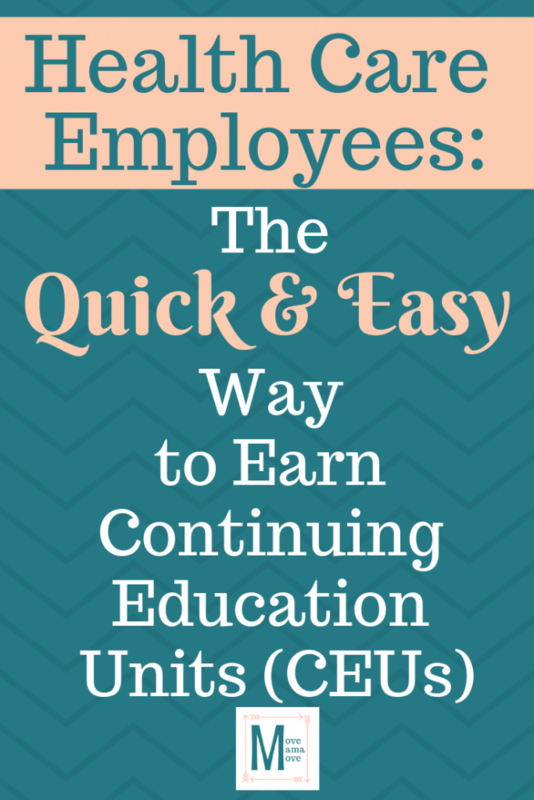 This is such a great way to get CEUs!